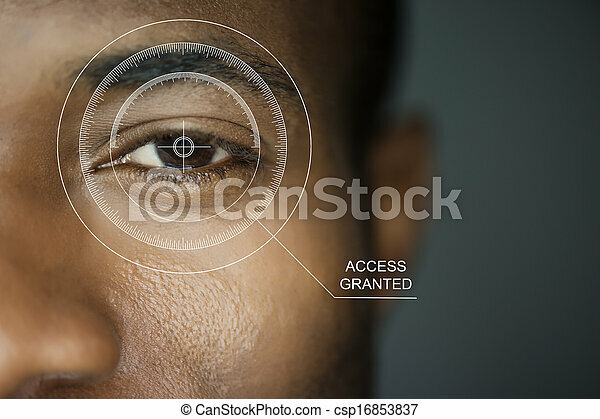 scan security. 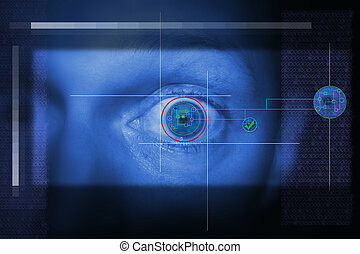 Scan for security or identification. 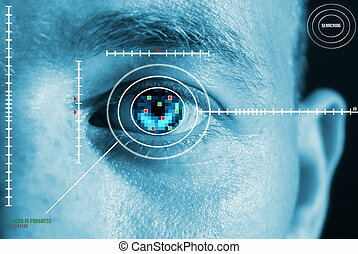 eye with scanner and computer interface. 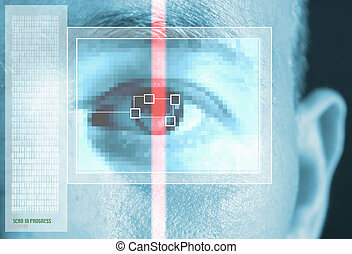 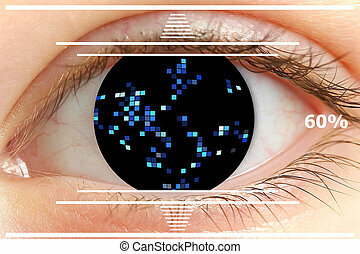 Security scan of iris or retina to determine identity. 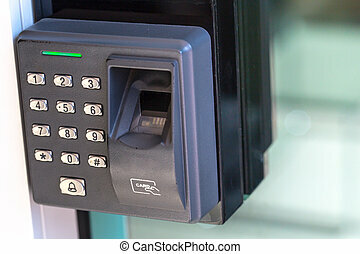 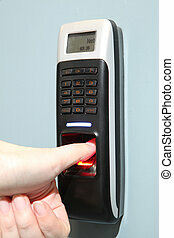 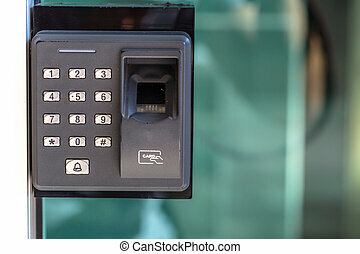 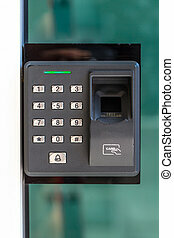 finger scan security door key lock. 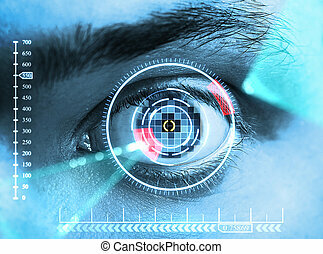 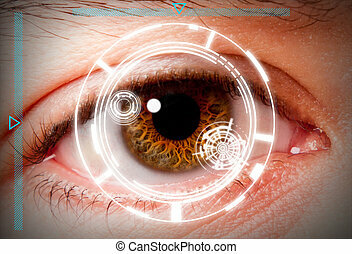 Futuristic biometric scan of the eye iris for security and high level clearance. 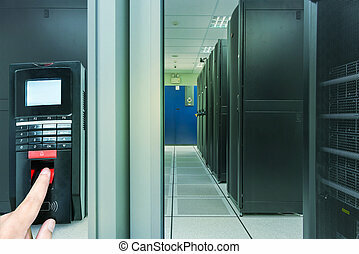 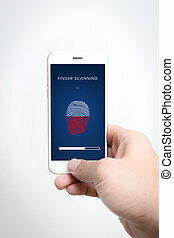 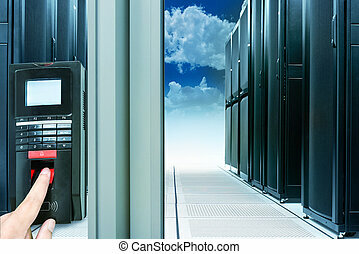 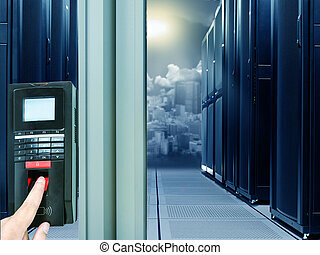 smartphone finger scan security and protect privacy business data technology in mobile phone.